A little while ago the lovely Grainne from Reiki Healing From Within invited me to come for a reiki session with her at her home in Lucan, Co Dublin. I love Grainne’s beautiful meditations and couldn’t wait to experience what reiki with her was like. Reiki is a Japanese technique for stress reduction and relaxation that can promote healing. 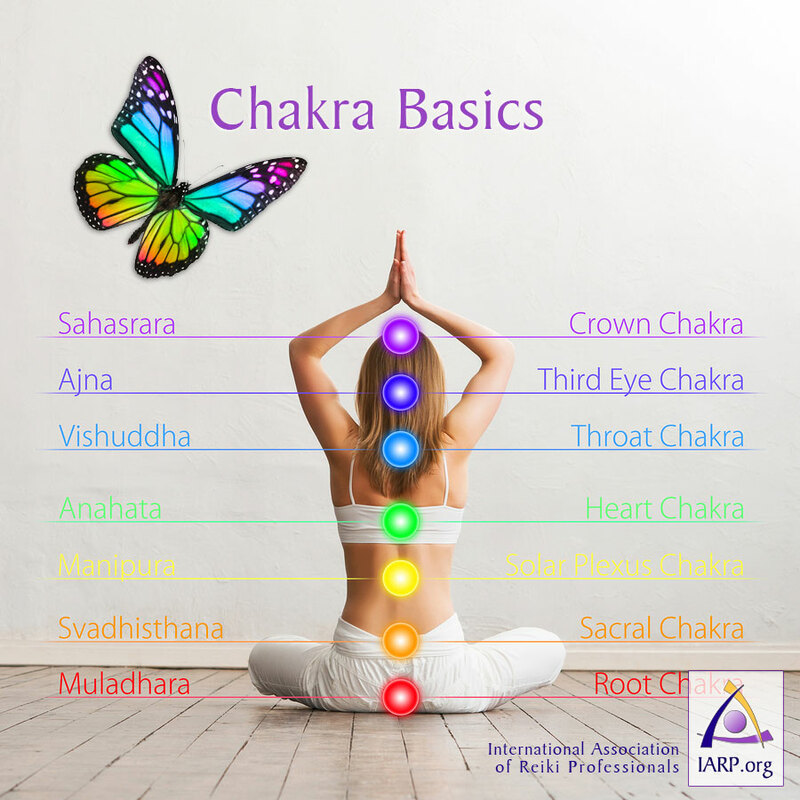 It is administered by “laying on hands” and is based on the idea that an unseen “life force energy” flows through us and is what causes us to be alive. If one’s “life force energy” is low, then we are more likely to get sick or feel stress, and if it is high, we are more capable of being happy and healthy. If you are a person that believes everything in life happens for a reason, that the universe gives us signs should we look for them, and that our bodies are somehow connected to the earth, then I think you’ll really enjoy reiki. A reiki session starts with a brief consultation with your Reiki Master before you lie, fully clothed, on a comfortable therapy bed. You are covered with blankets and listen to a calming meditation while Grainne begins her work. 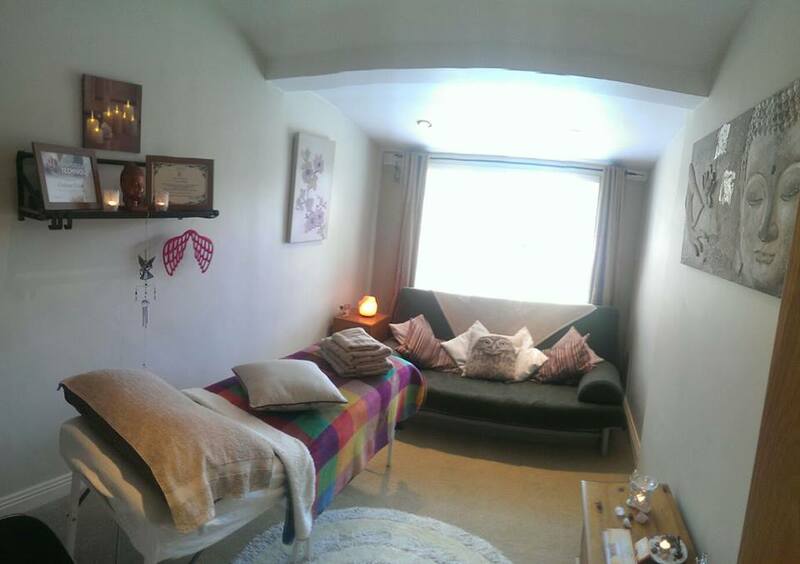 Grainne started at my feet and over an hour completed many different ‘holds’ on various areas of my body, channelling her healing energy through each of the different chakras or energy centres of the body. For me, two things really stood out. The first was when Grainne was at my feet. I felt as though she were ‘pulling’ energy down my legs and out through my feet. It was just a sensation. Afterwards I asked Grainne about this and she explained this was called the ‘grounding’ part of the session. The second thing I noticed during our session was when Grainne was at my head. My eyes were closed but I felt like I could see lots of dark shadows behind my eyelids. At one point I very clearly had a vision of a sunrise in my head, but it quickly disappeared and I was back in the shadows. I felt a little upset that I couldn’t re-visualise the lovely sunrise. Grainne and I talked at length after my session. She described feeling a lot of heat while she was working on my head and also described seeing the colour blue, representative of a need to feel safe and protected. We discussed the sunrise and shadows and I talked about how I felt that was a metaphor for the warring ‘light’ and ‘dark’ forces in my mind. The session felt therapeutic – calming and restorative. I felt like I had dedicated some time to my body and mind, to restoring balance, to taking stock. We also looked at some affirmation cards at the end of the session and discussed the ones I picked at random and what their messages might mean for me. Each card felt significant and strangely poignant. 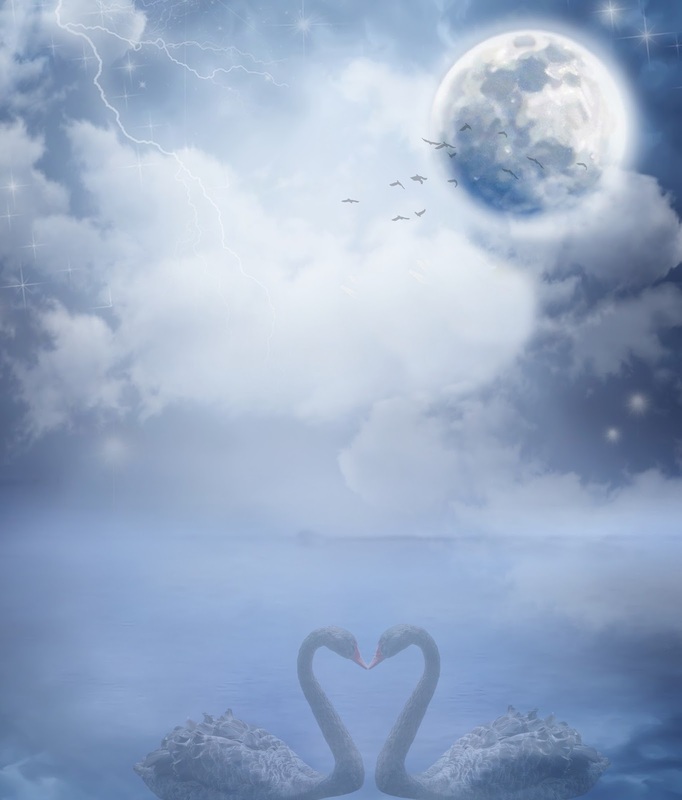 After my session with Grainne I felt very calm and peaceful for the rest of the day and I have continued to think about our session since that day, remembering the feelings of peace and the messages from my affirmation cards. Grainne has a wonderful way with people. She radiates peace and warmth and it was connecting with authentic conversation that really made our reiki session special for me. Grainne is a big supporter of what I am trying to achieve here with Happy Magazine, and as such, she is going to keep sharing her lovely meditations with us on an ongoing basis. Grainne is also extending her special offer for Happy Magazine readers. Grainne will give anyone wanting to experience reiki a 25% discount on their first treatment. It will include the offer of essential oils, crystals, a guided meditation during the session and an affirmation card at the end. Instead of her normal price of €45 it will be €35. Grainne is based in Lucan, Co Dublin. For more information, contact Grainne on the Reiki Healing From Within page here. By Happy Magazine Editor, Holly Kennedy.